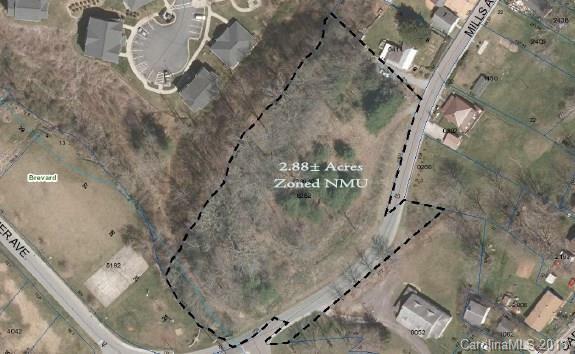 Opportunity lies in this unique 2.88 acre lot just a few blocks from the center of Brevard. Several options for multifamily development. The huge, flat building area is situated above the road giving views and separation from the street. A creek with mature trees borders the property and there is a playground nearby. Go see how spectacular this lot is! Sold by Carrick Properties, Inc..